Tall Ships America is a 501(c) (3) nonprofit organization founded in 1973 focused on youth education, leadership development and the preservation of the maritime heritage of North America. In addition to organizing the TALL SHIPS CHALLENGE® Series, Tall Ships America manages scholarship programs to make sail training experiences more affordable for young people, grant programs to assist crew of member vessels with the costs of professional development courses and licensing requirements and publishes SAIL TALL SHIPS! A Directory of Sail Training and Adventure at Sea. 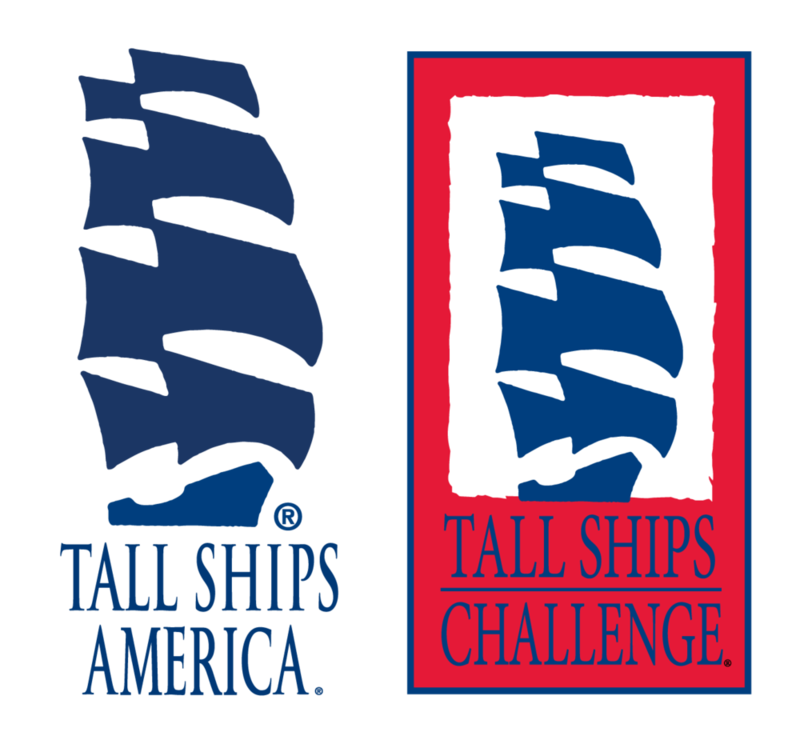 The TALL SHIPS CHALLENGE® Series of international sailing races, cruises, and maritime festivals is organized by Tall Ships America in cooperation with Great Lakes, Atlantic and Pacific Coast port cities in the United States and Canada. These tall ships are crewed by young people and adults engaged in sail training programs under the supervision of captains and professional crewmembers.